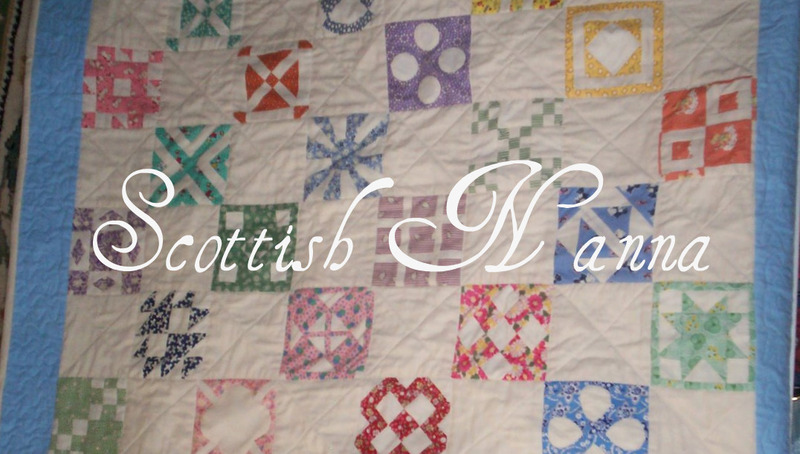 Scottish Nanna: My XMAS finish for this month. 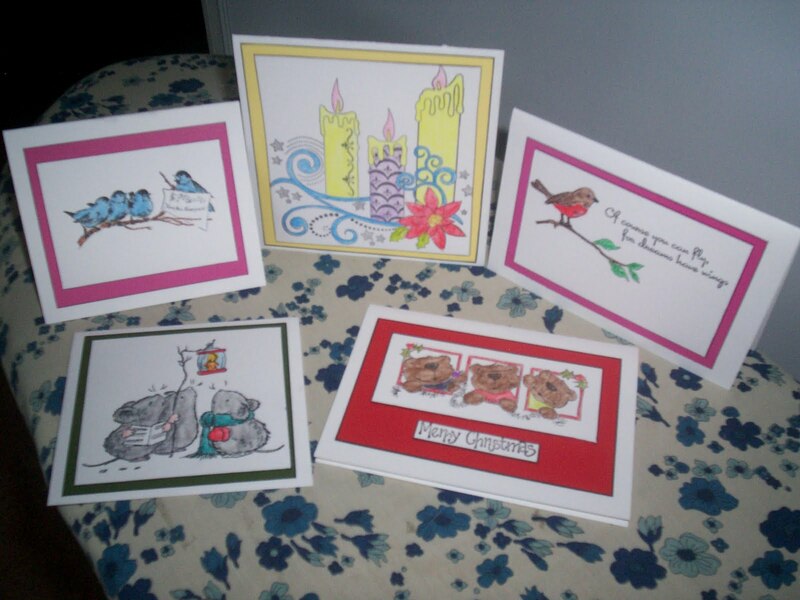 Wonderful cards ready for the festive season. Anyone getting one of your cards, must get a thrill a present as well as a lovely card not " just another card". I haven't been here for a while but I hope all is well with you! I know blogging isn't easy to keep up with..